Whistle GPS tracker is finally here! For those of you who remember, Whistle was taking preorders for their GPS tracking system around a year or so ago. This device, which runs off of cellular towers, will allow you to track your dog's location from your phone, no matter where they are in the world. 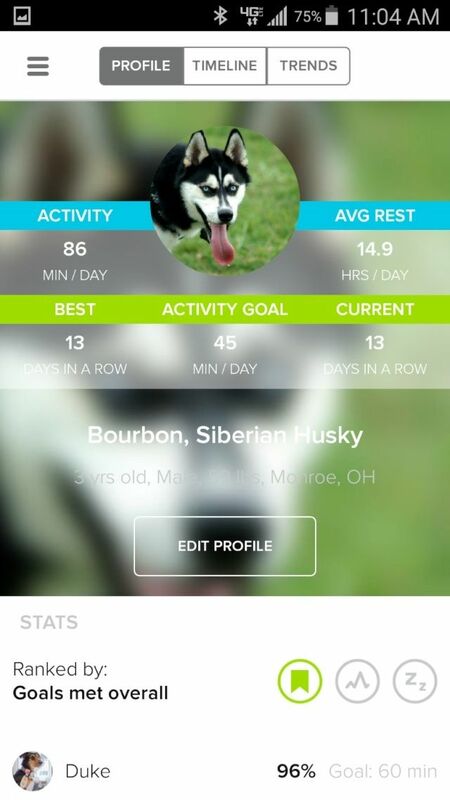 In addition to this you can set up alerts if your dog leaves the dedicated zone you setup for them without your permission; and it doubles as a sort of fitbit for dogs too. It lets you monitor how much activity they're getting, food consumed, and any medical prescriptions that they need to take. All of this data can be logged/shared with your vet if needed, and every last feature is at the mercy of your fingertips via a smartphone app! It is also water and dust proof with an IP67 rating (the same as the Samsung Galaxy S5, which if you look on youtube can withstand quite a beating against water for a phone). Finally it has rugged battery life as well, with an estimated 10 days in-between charges. Obviously such a sophisticated device takes a considerable amount of time to develop and test, which is why the pre-order wait period was so long. However the wait is finally over now and people can start purchasing the product here. It normally costs $100 + $7 a month for the GPS service, but it does look like it's selling for $80 right now. Also, if you pre-ordered the device then you should have received an email with an additional $30 coupon. As if that coupon wasn't enough, it can be used 4 times. I may or may not have some extra coupons that I can share via pm for those who are interested. I'm going to ask my close friends/family first, but after that if I have any leftovers they're free to whomever may want one. 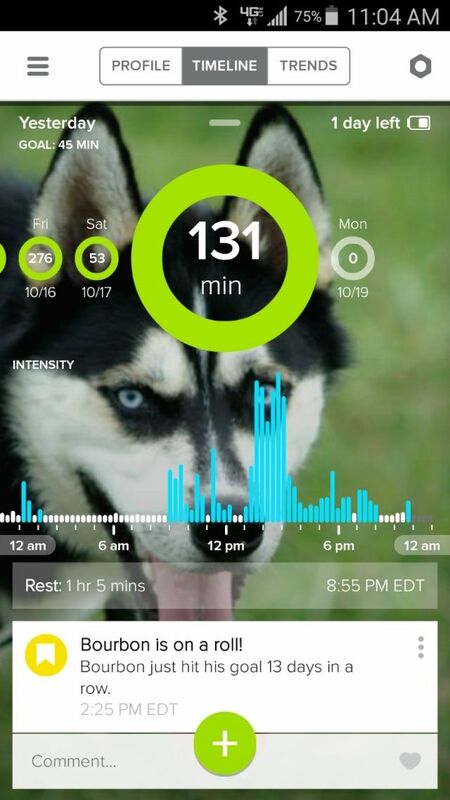 Now a GPS tracker isn't an excuse to be lazy and let your dog roam around off-leash outside untrained. That's simply irresponsible. However, it is an excellent first line of defense in the event that your dog should ever get loose. 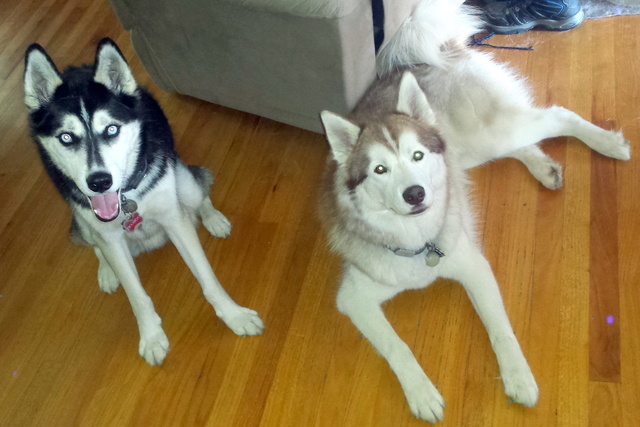 This is especially relevant for super "adventurous" breeds such as, well, huskies. I did get one for Yukon, and I will keep you all posted on how it works, as well as if it's any good or not; and I'll do my best to answer any questions you may have. At the end of the day I think it's a novel idea because it can significantly reduce the amount of variables affecting the well-being of your dog. Less variables involved = more controlled environments = less risk for both the dog and the owner. At least that's how I see it anyways. Once you get yours I would like to see some pictures and see how heavy it is. I don't know if I would need one most of the time. But when I go camping or hiking it would be nice to be able to have an extra layer of security. Not sure if I could afford them for both dogs right now but I love the idea. The tracker weighs 35.44 grams (1.25oz) and the dimensions are 10.668 cm wide by 2.032 cm tall by 3.048 cm depth (4.2 x 0.8 x 1.2 in). So it's not a large device, especially since it was designed to work on smaller breeds as well as larger ones. I'll definitely take some pictures though when it arrives, hopefully it'll look pretty spiffy on Yukon. Nice. This sounds super cool. I have had the Tagg for a while now. Whistle bought Tagg and this month the apps and tracking merged. I liked the Tagg app better but that could be because there is a change and things are not in the locations they were before. So I am in a new learning curve even though I have had my tracker for almost 2 years. What I still have to learn is the " It lets you monitor how much activity they're getting, food consumed, and any medical prescriptions that they need to take. " The Tagg did the activity part and I have seen where you can add what seem like med reminders and you can add when and how much the ate as a note but I have not seen the food consumed part. Like I said I am still learning. So as I said I have the TAGG 1.0 but it runs on the Whistle app now. So these screenshots may look different than what you get running the Whistle tracker on the Whistle app. This is Bourbon showing his activity timeline for yesterday. This is his profile that I put info into. This is his trend for the week. 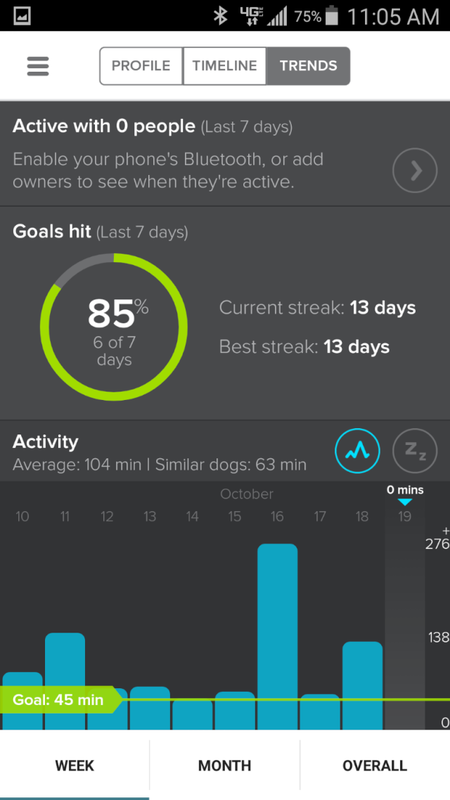 It shows how high his activity accumulated each day with line monitoring the goal I personally set. good call Amy that is exactly why i made them so large! Looks impressive, I can't wait to get my tracker and try out that app now! Subject: Re: Whistle GPS tracker is finally here!